Time to party our tails off! 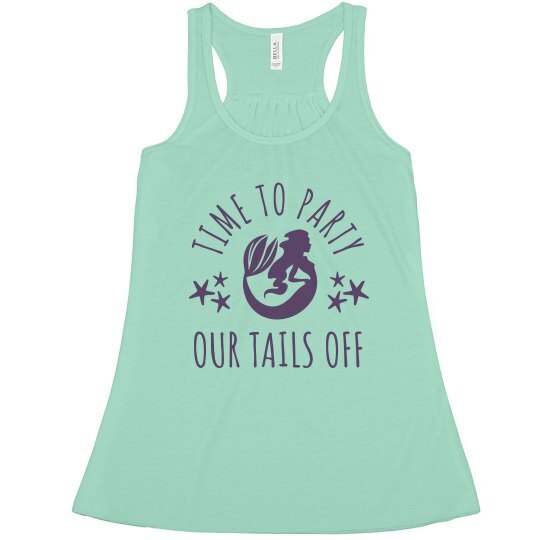 Customize this cute tank for your next mermaid bachelorette party! 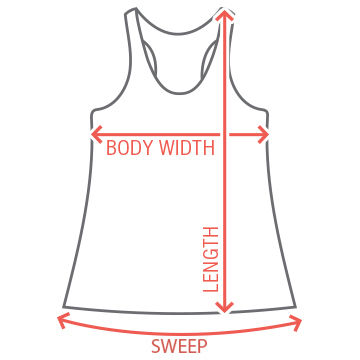 Personalize the back by adding a custom name or any other text you'd like. Channel your inner mermaid with this super cute and trendy tank!